During this podcast, we review our fourth film of the year! Even though we aren't hunting in this film, it's our favorite film so far. 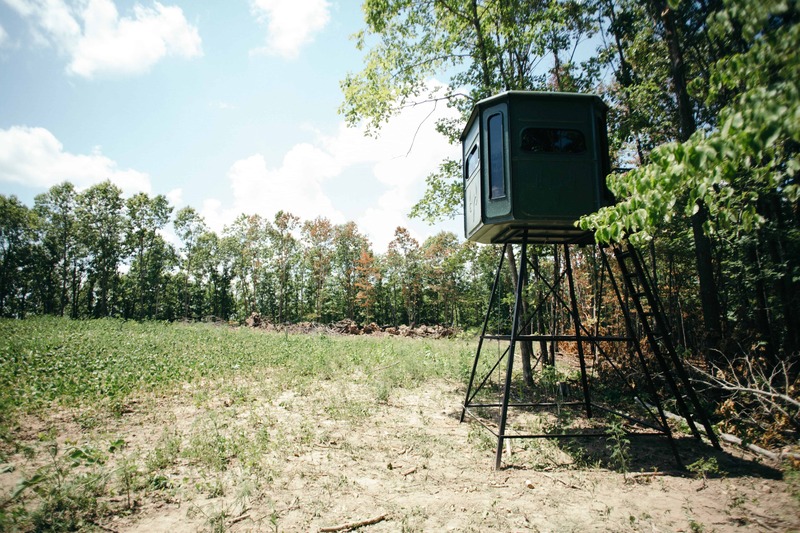 Just like everyone else, we are building anticipation for the fall by assembling a Redneck Blind, inventorying hitlist bucks with DeerLab, scouting out the timber harvest, as well as spending time with family and friends fishing on a local Missouri river. This film embodies summertime in Missouri for us here at Land & Legacy. So, be sure to watch the film and check out the behind the scene details in this week's podcast.